Johanna Rothman is a “pragmatic manager” and longtime leader in the software development community. She has written over a dozen books on various aspects of shipping successful software applications. 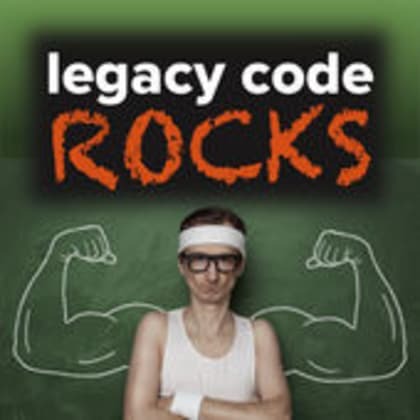 On this episode, Johanna shares with us how she got into working with legacy code, how long does it take for a greenfield project to become a legacy project, do the resource limitations constrain or boost creativity and what is the role of management in a creative process. When you finish listening to the episode, you can check out Johanna’s website at www.jrothman.com where you will find an amazing collection of her workshops and training tools and materials.